TA Futures Sdn Bhd (TA Futures), a subsidiary of TA Enterprise is a licensed Futures Broker of the Bursa Malaysia Derivatives Berhad exchange. The company was incorporated in April 1995 to deal in the emerging derivatives market. TA Futures has a strong client focus and is committed to creating value for clients by providing quality services that meet individual clients' needs. Our team-oriented culture and approach gives our clients the benefit of the breadth of our capabilities, functionally and professionally. TA Futures operates with the belief that our reputation is our greatest asset; we are committed to building relationships based on trust and professionalism by ensuring that the highest standards of conduct and work ethics are maintained at all times. 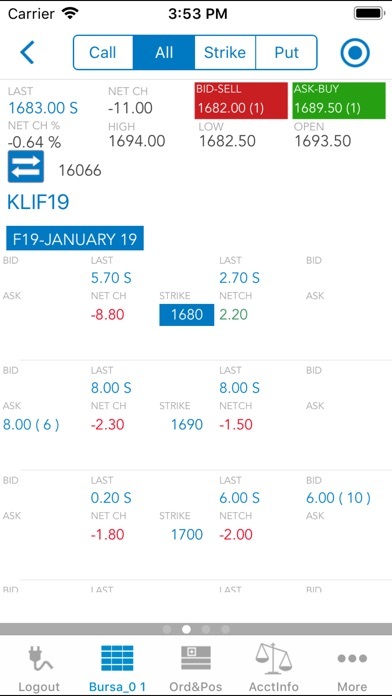 TAF Mobile offers real-time streaming quotes, advanced order entry capabilities, news, world-class charting and analytics. Employing an intuitive and easy-to-use design it was developed with feedback from professional traders. TAF Mobile delivers reliability, accuracy, usability and high performance. 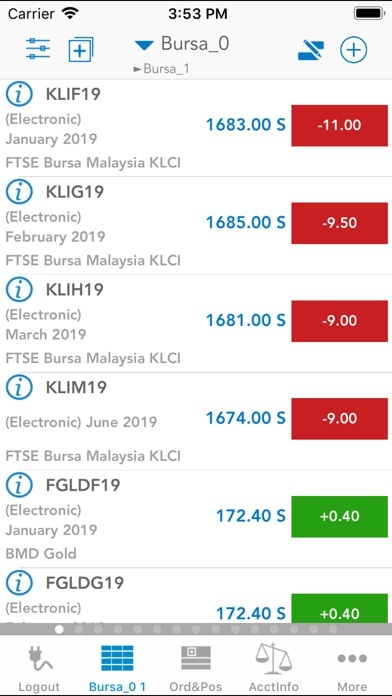 Futures exchange coverage includes Bursa Malaysia. Quotes Monitor offers a highly customizable quote montage that provides detailed quote information organized into multiple pages with user-defined titles. Advanced Symbol Search capabilities assist you in finding the correct symbol to compose any kind of contract in your Quotes Monitor. A Contract Details view will offer you complete info on any contract available in your Quotes Monitor. 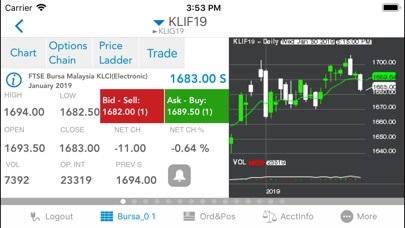 Charts stream in real-time using HTML5 technology to offer a new level of user interactivity via a wide selection of tools, settings, programmable indicators and order entry. Price Ladder offers a real-time market depth view that highlights your relevant portfolio data in an interactive fashion. Options Chain can display all the options for any futures contract with the ability to trade individual options directly from the module. Price Alarms can be set on any quote with various conditions and alerting modes. While in application is in the background, all your important information will be available real time via the notification center. Save your Settings at your office or at home and seamlessly continue working on the road, whether you are using TAF Trader for desktop, TAF Online for browser or TAF Mobile. This application offers you the perfect balance between trading with one tap and, at the same time, offers in-depth customizations for your trading actions. Visualizing your portfolio has never been easier with Orders & Positions. Applying filters and using simple gestures can show or hide details on any item in your portfolio. Account Information provides details about margins, trade equity and balance of your trading account. Quick account switching offers you a flawless transition between the accounts that comprise your portfolio. 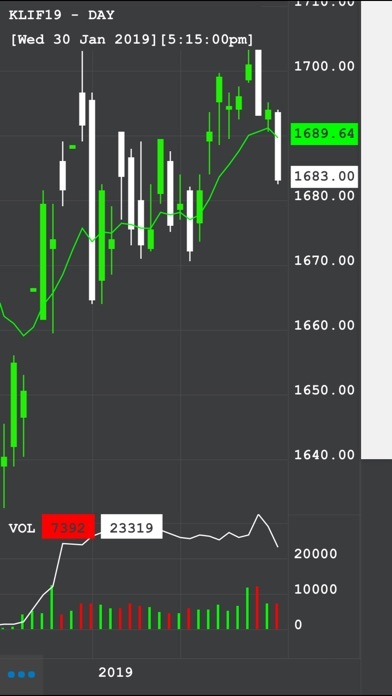 Real-time notifications provide instant feedback during your trading session. 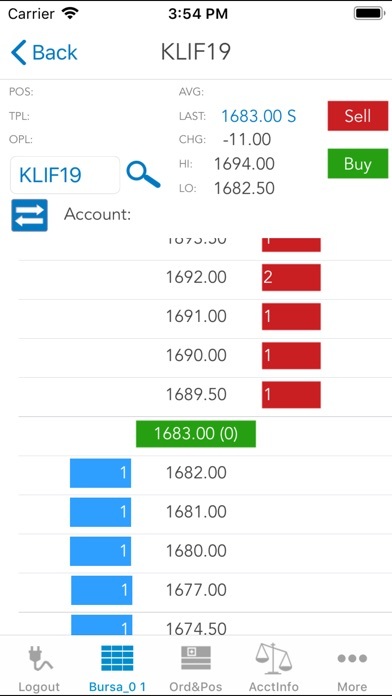 Should you need to review your trading history, changes to your orders and positions, the Order Activity Log is the perfect tool for that.